Check Out The Great Lakes Sport Fishing Council, a confederation of organizations and individuals that share a concern for the present and future of sport fishing, our natural and stocked resources, and the ecosystem in which we live. The Council represents a major interest in the resources of the Great Lake states, Illinois, Indiana, Michigan, Minnesota, New York, Ohio, Pennsylvania, and Wisconsin, as well as the province of Ontario. 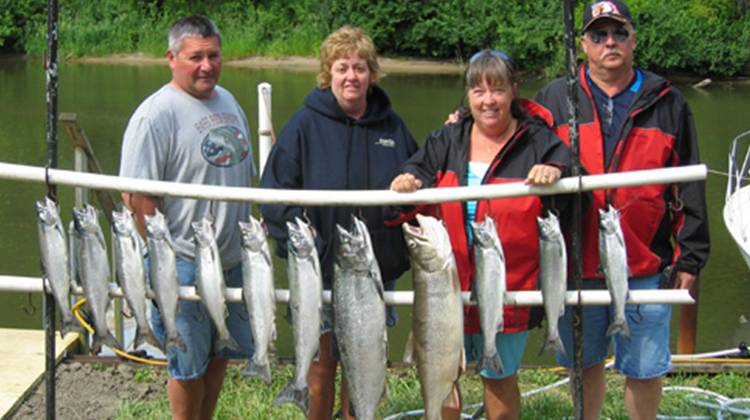 For more than 40 years, Captain Rich Pegau and his wife, Judy, have been heading out on Lake Michigan for the joy of the water and the abundance of fish. 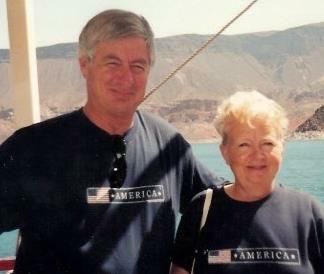 In 1982, they opened Rainmaker Charters on Burns Waterway to share this amazing experience with others. 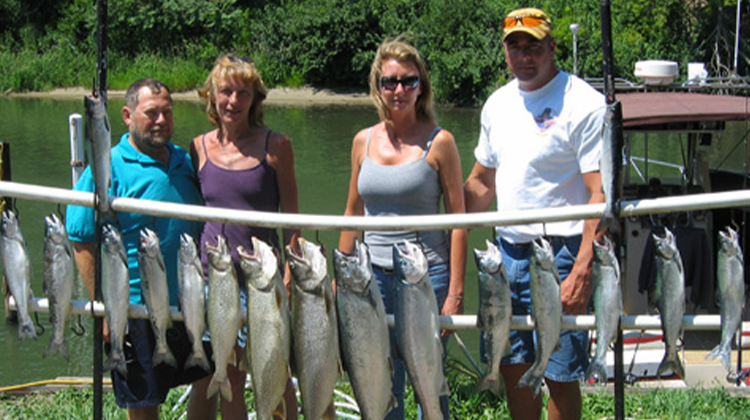 Rich is well-known in the fishing world for being one of the top tournament fishermen on Lake Michigan. 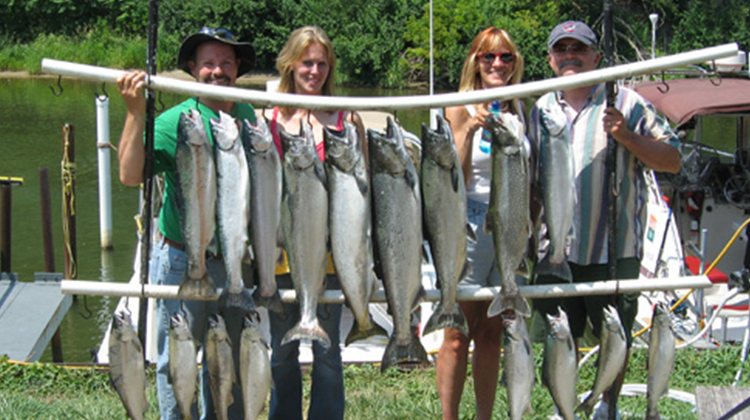 As a USCG licensed captain in Indiana, Illinois, and Michigan, he uses his experience to provide our clients with the best possible fishing charters. Call anytime. If we're not home, leave a message, and we'll get back to you as soon as possible.